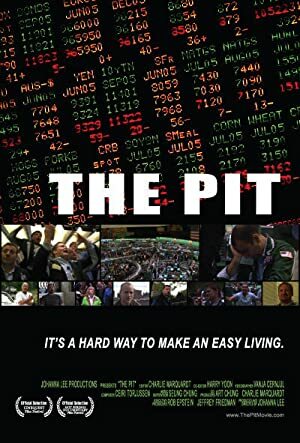 The Pit (2009) – What's New on Netflix Canada Today! Follows a scrappy group of commodities traders as they try to make a living trading coffee on the New York Board of Trade before electronic trading threatens to make their way of life obsolete. Wading directly into the chaos on the floor of the New York Board of Trade, this documentary explores the cutthroat world of commodities trading. Follows a scrappy group of commodities traders as they try to make a living trading coffee on the New York Board of Trade before electronic trading threatens to make their way of life obsolete.